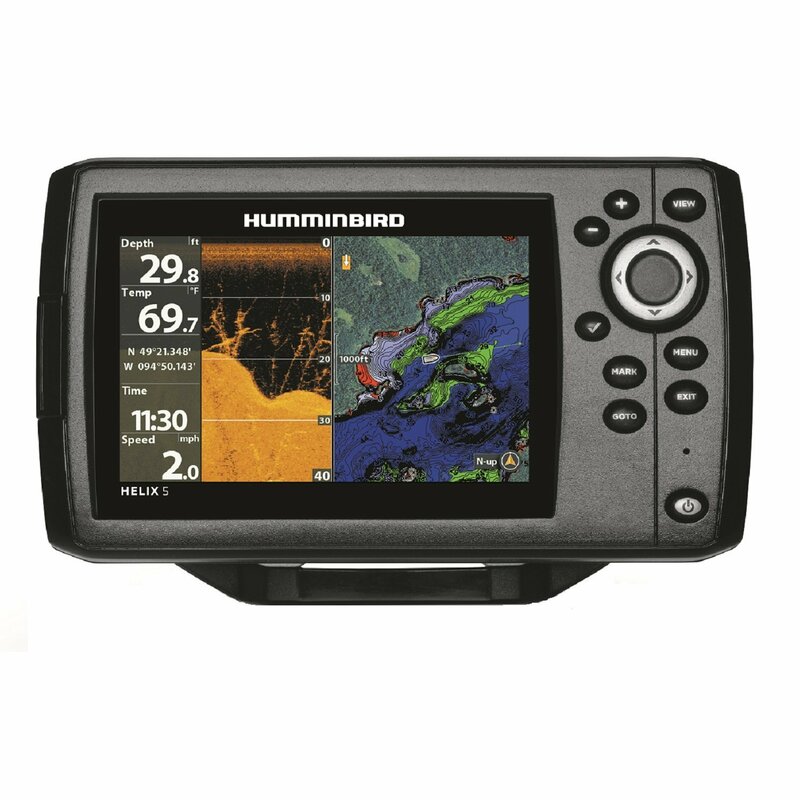 Lowrance HDS-8 Gen2 has an average rating of 3.5 out of 5 based on 2 user reviews. The Lowrance HDS8 Gen2 can help prevent users from getting lost on their travel adventures out in the open water and fishermen from coming home empty handed. It bares an 8 inch full color backlit screen with a resolution of 600 by 800 pixels. It is simply a great looking addition to any boat. The information that the screen provides is always relevant to the operation of the device. It provides a depth alarm and shallow alarm when they are crossed. A temperature display can help ensure proper operation temperatures within the 5-130 degrees Fahrenheit (-15-55C). Any temperature more or less than the threshold will not guarantee accuracy with the device. It is waterproof so owners can rest assured that it will not get damaged with a splash or high humidity conditions. Depending on the location where the Lowrance HDS8 Gen2 is going to be used, the consumer will need to purchase the appropriate antennae type for their operation location. The choice for internal antennae to be used in the Americas is the GPS+WAAS and the Non-Americas is the GPS+EGNOS+MSAS. You can get a great deal on Lowrance HDS-8 Gen2 here. My HDS8 Gen2 worked fine during the first trip. Then during subsequent trips it started resetting itself periodically. It got to the point where it was off more than it was on. Lowrance support was very helpful and they replaced it but I don’t think they should be selling faulty equipment in the first place. Structure Scan was the reason I bought HDS8 Gen2 but I found several other features that I really like. The shortcut keys at the bottom are great, pretty much all useful options are one click away. The best feature is being able to scroll back to see what you passed over, saves me a lot of gas.